Challenge: Through. Often framing your photo’s composition through something else is the best thing you could do to it. It gives the viewer even more context into what your eye saw in that moment in time. Sometimes it modifies the entire tone or meaning of the photo. Share a picture that means THROUGH to you! The two pictures I chose to represent “through” show why I love the great state of North Carolina: you are never far from sandy beaches or gorgeous mountains. 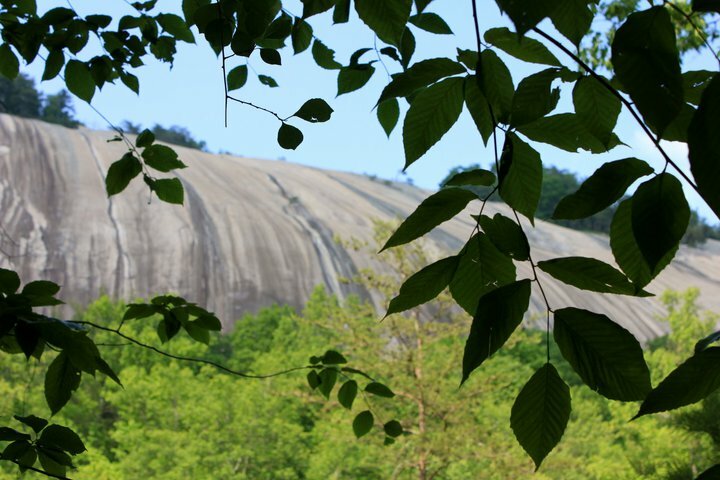 The first photo was taken at Topsail Island and the second at Stone Mountain. 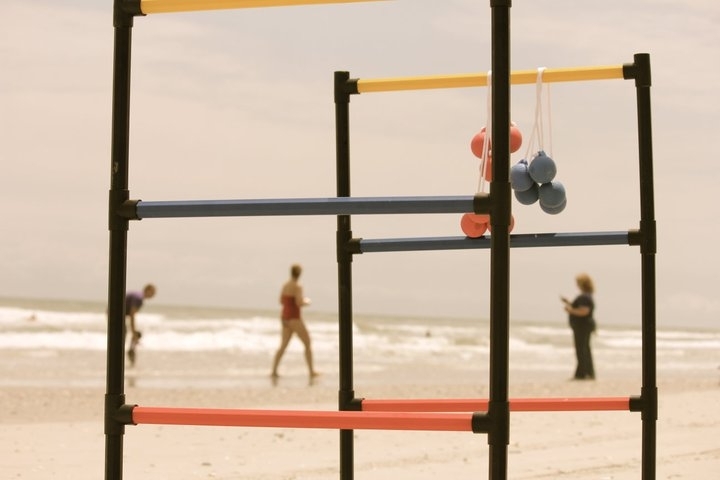 I enjoyed the top photo with the squares of the ladder golf game framing the folk on the beach. Well done. Me too. That first one is good. Lovely colors.